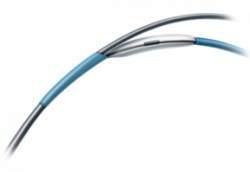 We are Interventional Medical Device Solutions and committed to make a difference in the outcome of treatment of complex PCI patients. | Our vision is to help patients and medical device partners around the world with the best possible solutions to increase quality of life. 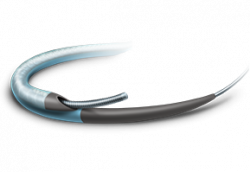 IMDS (Interventional Medical Device Solutions) is focused on providing innovative (minimal invasive) Medical Devices to help patients improving their quality of life. IMDS is dedicated to advancing the science of Medical Devices through continuous development of innovative and advanced technologies that enhance patient outcomes and improve practitioner productivity. 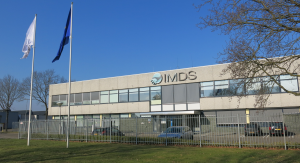 IMDS, Roden, The Netherlands, is equipped as a Centre of Excellence in order to develop, improve and manufacture innovative solutions for Medical Devices. The facility consists of small and integrated R&D, Process Development and Manufacturing teams that have strong track records. IMDS is recognized by the world leading medical device Industry as a trusted partner. We help patients and medical device partners around the world with the best possible solutions to increase quality of life! Our team is responsible for many device approvals every year. 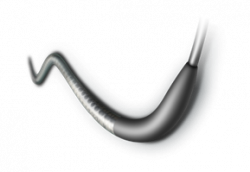 Take advantage of our know-how to get your medical device approved. As part of our services we can provide you with our in-house developed equipment solutions. 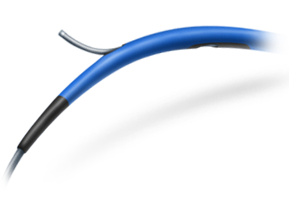 If necessary we install on-site including equipment validations. 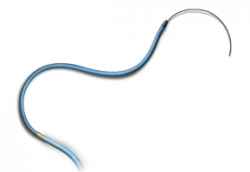 Accelerated aging and sterilization simulation studies are key for most medical device programs. With our ISO compliant chambers / programs we can provide environmental conditioning services for you. 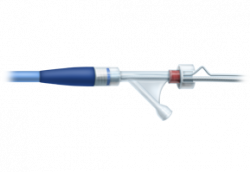 IMDS is certified R&D and OEM supplier of several world leading medical device companies. To accomplish this IMDS offers 1,000 m2 of ISO 7 and ISO 8 GMP cleanroom facilities.